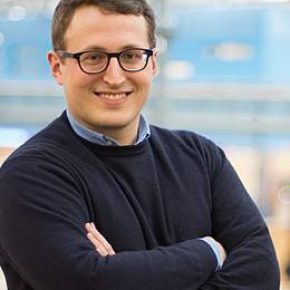 Max Prumbohm born in 1986, is a graduated mechanical engineer of the university of technology Clausthal and works there now as a research assistant at the institute for mechanical engineering. His fields of research focus on the one hand on the development of an automatically machine for disassembling electronic products and on the other hand on tools for the rating of product’s recycling capability. As a teacher for the process engineering bachelor students, he is responsible for the topic of pressure vessel construction.